USANA, word! : Introducing USANA's new immune-boosting product Proglucamune! Introducing USANA's new immune-boosting product Proglucamune! focused every day, that’s where Proglucamune comes in. The unique formulation of USANA’s Proglucamune combines ancient wisdom with modern science, containing four potent immune-boosting ingredients in one formulation, which help immune cells to work faster and better…even under stress. It’s a powerful immune supplement on the market. Specifically created for year-round comprehensive support, it strengthens overall effectiveness of the immune system to help maintain and improve general wellbeing. 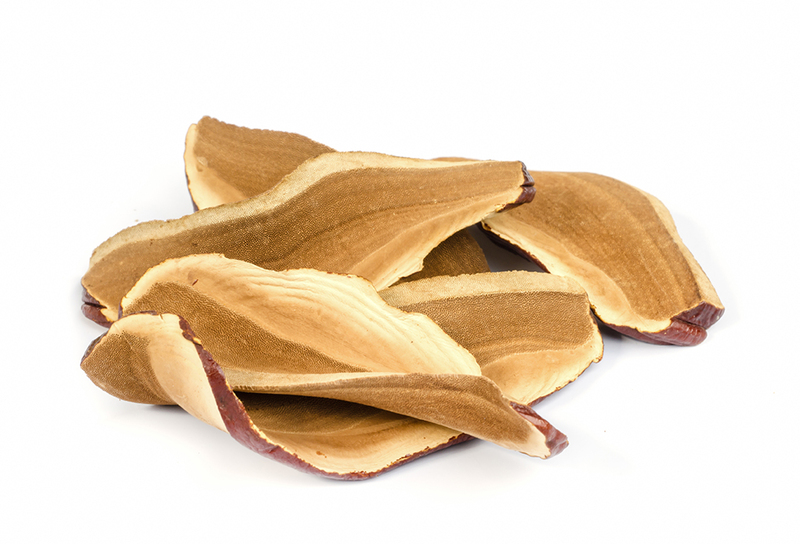 Reishi has traditionally been used in the management of immune and heart function. It helps to support the body’s natural immune defenses against free radical damage. Its extracts boost the function of immune cells, our body’s first line of defense against infection. 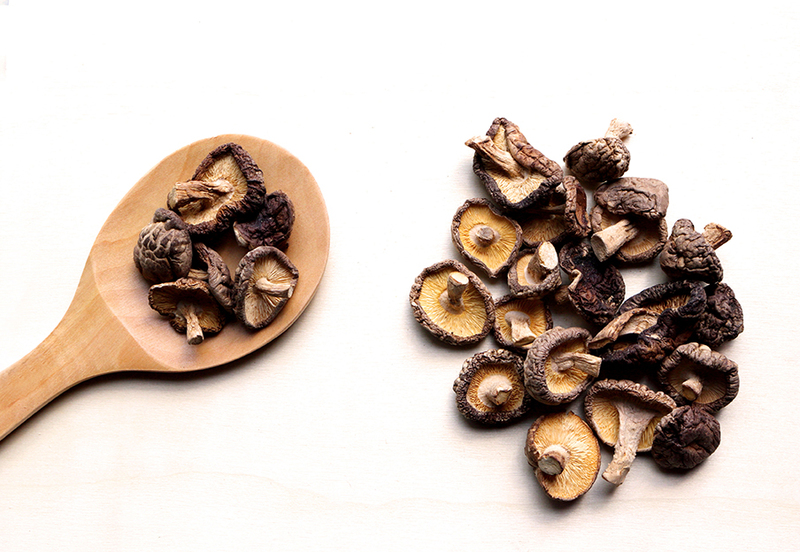 Based on its traditional use for longevity, and boosting Qi, Reishi is often called the ‘Mushroom of Immortality’. It also helps promote cellular protection and is rich in fungal polysaccharides with immunomodulating properties, which contribute to Reishi’s medicinal activities. 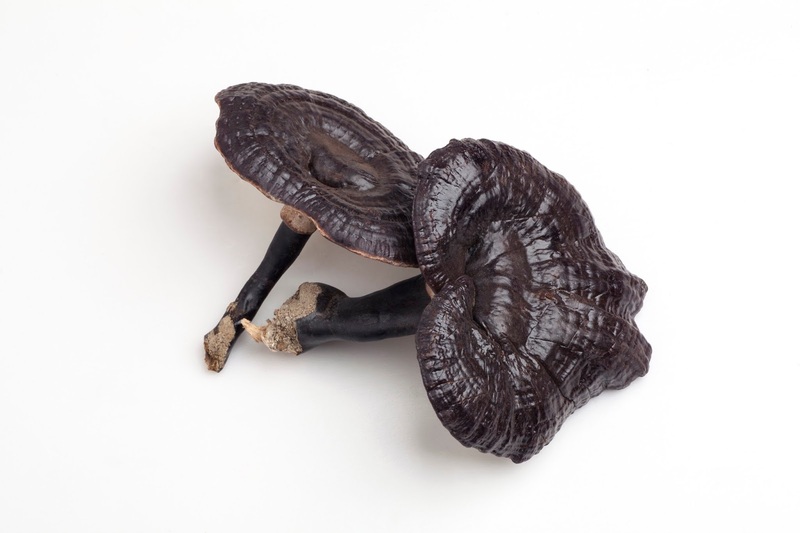 Shiitake mushrooms also called ‘Black Forest Mushroom’ or ‘Golden Oak Mushroom’, are high in several essential nutrients, including vitamins, minerals, and lentinan– a polysaccharide and the key constituent of Shiitake. These nutrients help to keep the immune system strong. 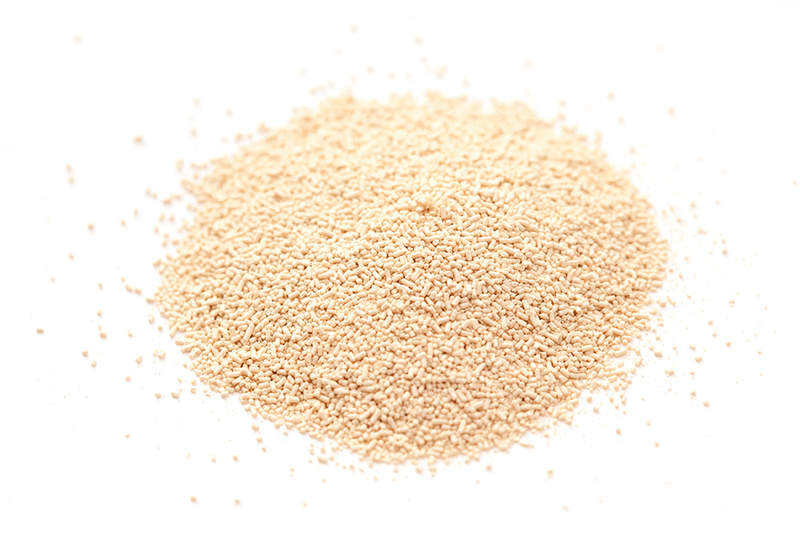 Proglucamune provides beta 1,3/1,6 glucan (Wellmune WGP®), a natural carbohydrate derived from a proprietary strain of Baker’s Yeast. It has long been recognised as potent immunological activators with medicinal importance. This unique ingredients patented, year-round protection is the culmination of more than $300 million in research with leading university and government institutions. It has been clinically proven to prime the immune system. Clinical studies have shown reductions in symptomatic days of Upper Respiratory Tract Infections, improved immunity, and reduced “down time” during cold season. Beta-glucans have also been shown to support vitality, mood state and general well-being that help protect against the harmful effects of stress. 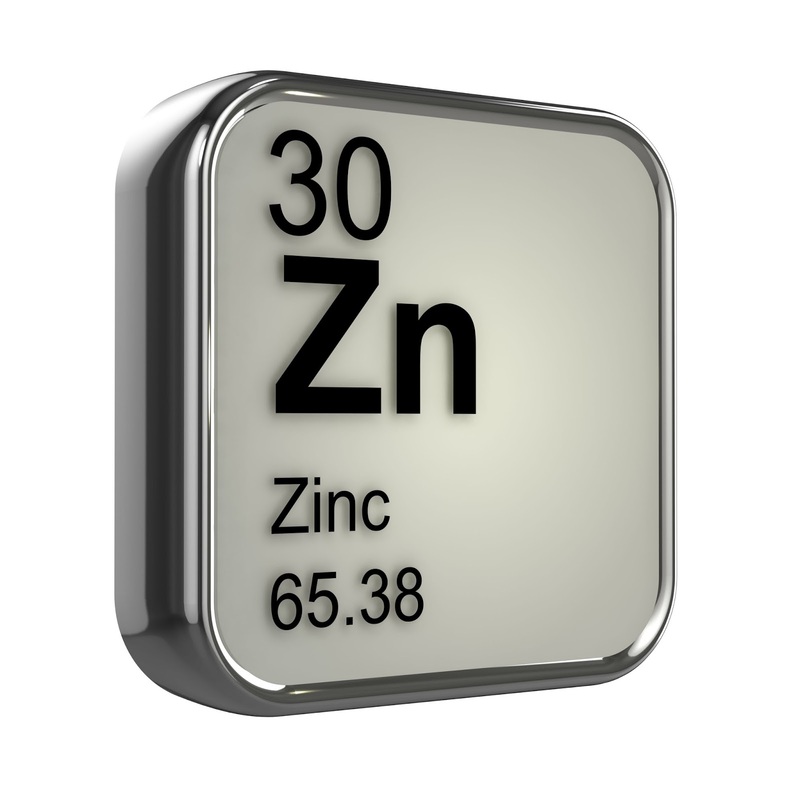 Zinc is one of the 24 micronutrients needed for survival, it can be found in meat, egg, oysters and legume products. It is an essential trace element for maintaining the immune system, supporting proper functioning of immune cells and serving as an intracellular signal molecule for immune cells. It also acts as an antioxidant and helps defend against oxidative stress. 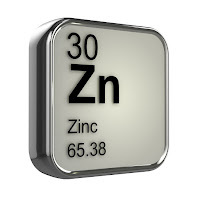 Zinc deficiency may impair many metabolic function, therefore adequate intake is very important. For optimal immune function, it is important to support as many aspects of our immune system as possible. 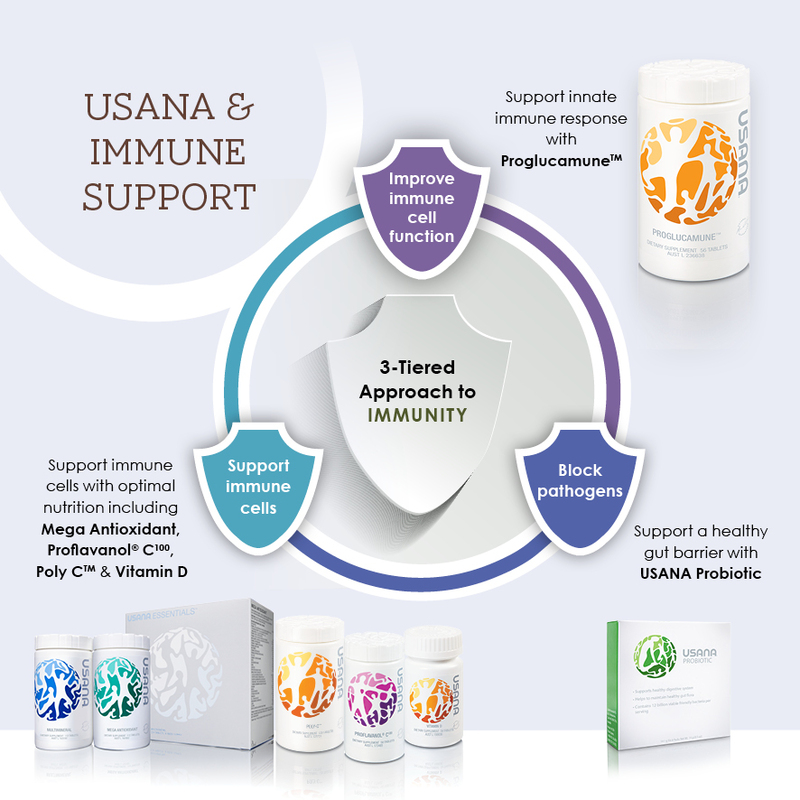 With the addition of the new immune optimiser, Proglucamune, USANA now offers a 3-phase approach with products that work together to support immunity. 1. 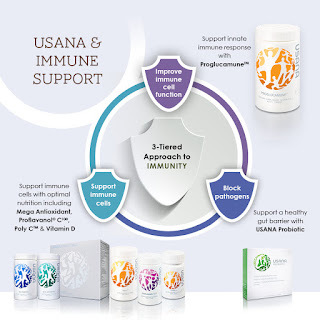 Support immune cells with optimal nutrition, such as vitamins C and; D-found in USANA Mega Antioxidant, Proflavanol C100, Poly C, and Vitamin D.
2. Help support a healthy barrier by nurturing a balanced gut flora and ousting harmful bacteria with USANA Probiotic. 3. Help immune cells work faster and more efficiently by strengthening them with USANA’s unique optimiser Proglucamune. If you would like to buy Proglucamune click here. WARNING: Vitamin supplements should not replace a balanced diet. If symptoms persist consult your healthcare practitioner. Not to be used in children under two years of age without medical advice. Vegetarian safe. Contains yeast. Gluten free.